What Is a Good Telescope for at Home Use? Imagine a clear summer night; you’ve set up a chair and table, telescope ready, and eyepieces lined up for a long night of planet surfing. An optical telescope can provide many years of enjoyment for your entire family. This type of telescope is the most common, using lenses placed in tubes to amplify light from distant objects, unlike radio telescopes, which use dishes and receivers to track objects. Like any hobby, using an optical telescope does have both advantages and disadvantages. One of the most obvious disadvantages of optical telescopes is having to wait on the weather. They require a direct line of sight through the atmosphere in order to be useful. 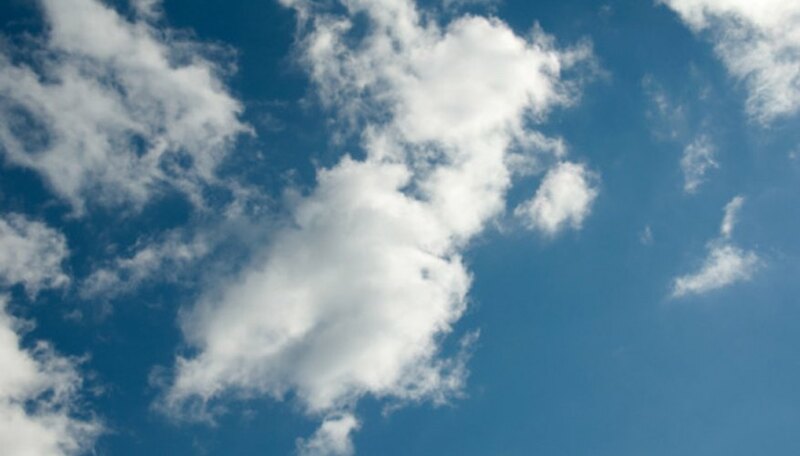 The effects of the atmospheric turbulence are commonly referred to as seeing. The more turbulence, especially in the upper levels of the atmosphere, the more blurring or wobbling images you will see though your telescope. Unless you plan on viewing the sun, a limited time frame is one of the disadvantages of optical telescopes. Because of the great magnitude of the sun (minus 27.6 versus plus 6.5 for the dimmest visible stars), most optical viewing must be done during the night. This limits the use for some people who have trouble staying up late, or whose schedules don’t allow time at night for viewing. Size can be both an advantage and a disadvantage for optical telescopes. Some are available in small affordable dimensions of just several inches in diameter. 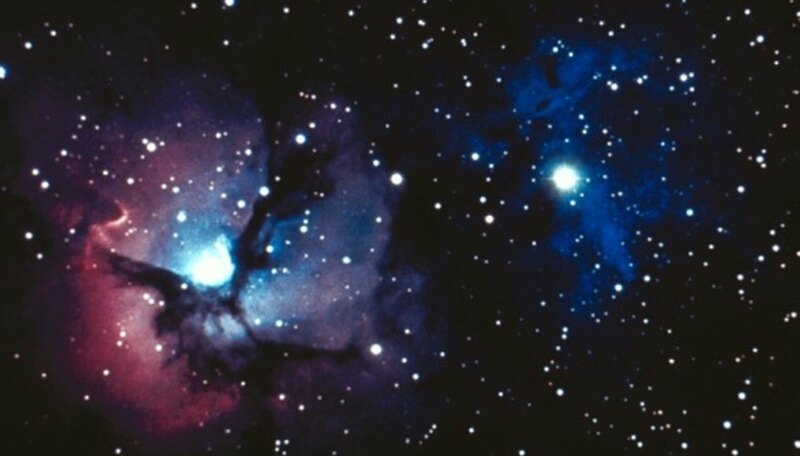 The disadvantage is that the smaller optical telescopes cannot gather as much light, so they are not very powerful if you seek more distant objects like galaxies and nebulae. Larger optical telescopes, such as the ones found in professional observatories, can be limited by the weight of the optics used to construct them. The gratification of seeing an object through an eyepiece is one advantage to optical astronomy. Optical telescopes can provide visible images through the eyepiece, and even more stunning images are captured on CCD cameras. Optical telescopes allow for astrophotography, something concrete to hang on a wall or put in an album as a memory of your work. One of the greatest advantages of optical telescopes is their availability to the general public. 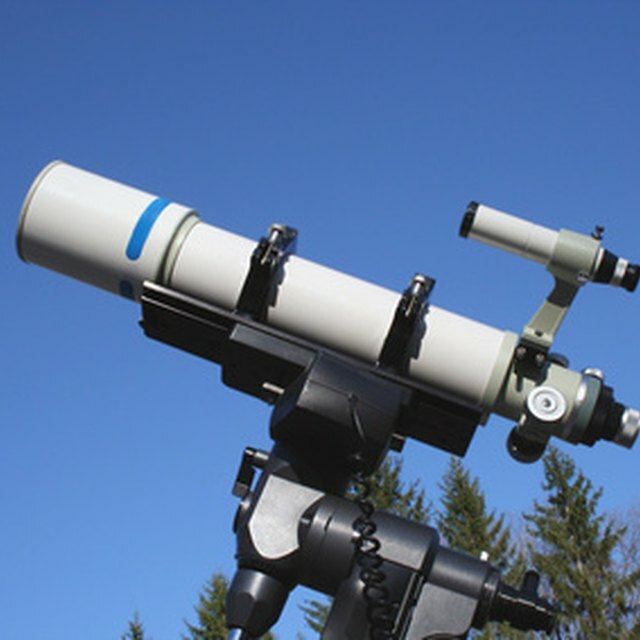 Optical telescopes come in many varieties and price ranges. You can purchase them at many stores and websites. They are also relatively easy to learn to use, or even to learn to build. In the simplest version you just need a tube with an objective lens at one end and an eyepiece at the other. Amber Webb has worked as a freelance writer since 1999. Her experience includes grant proposals for A Global Friendship, the Cincinnati Astronomical Society and the McKinley Museum. Her business writing includes "A Guide to Credit Repair" and private sponsorship proposals for ABX and R&L Transfer. Webb has a Bachelor of Arts in writing from the University of Mount Union. Webb, Amber. "Advantages & Disadvantages of Optical Telescopes." Sciencing, https://sciencing.com/advantages-disadvantages-optical-telescopes-8336292.html. 25 April 2017.